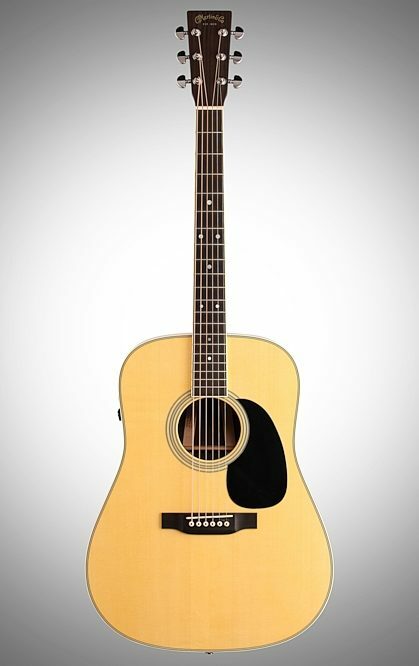 With electronic imaging contributed from a 1967 vintage D-35 "donor" guitar, the D-35E Retro's resulting acoustic as well as amplified tone is projective, balanced and resonant. 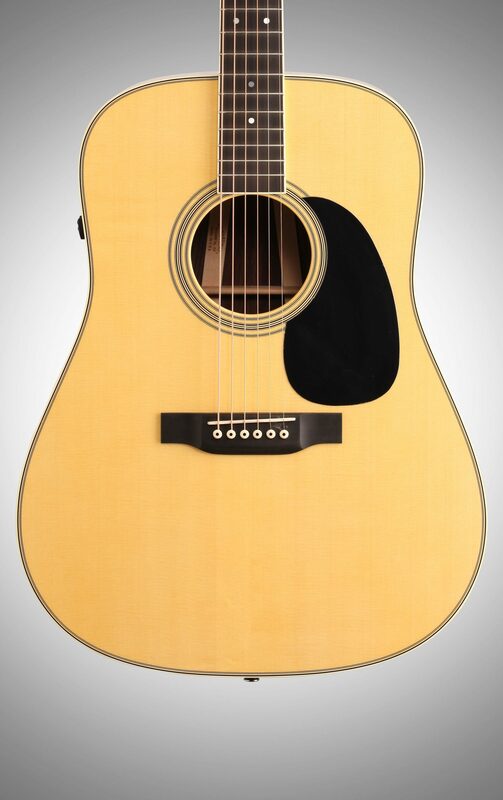 Classic and enhanced D-35 appointments include a three-piece back, black pickguard, ivoroid bindings and a certified European spruce soundboard with thin 1/4" width bracing. 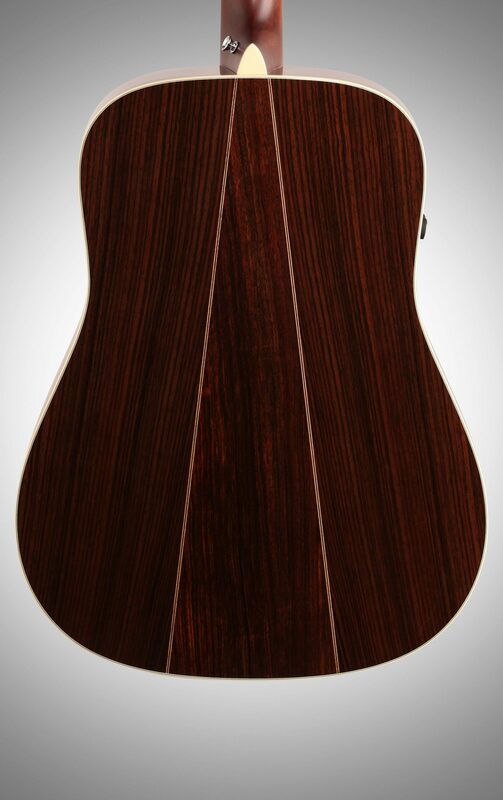 It also features East Indian rosewood back and sides. 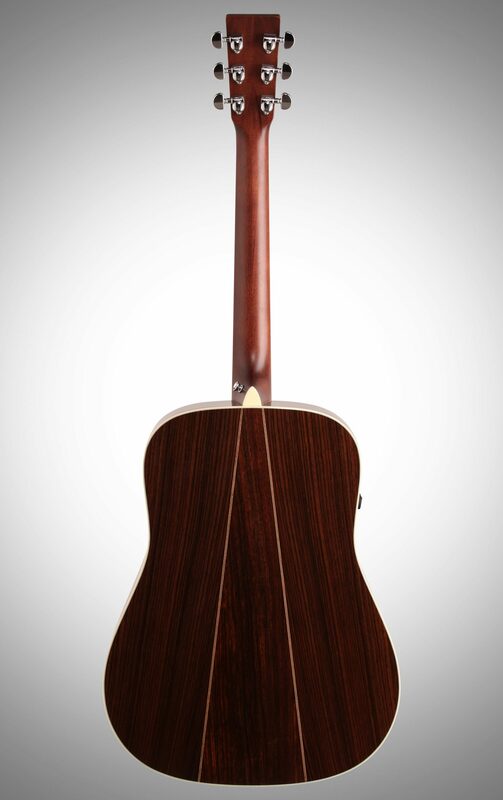 The visual appeal of the original D-35 is captured and blended with a High Performance Neck(R) taper for easy action and enhanced playability. Equipped with Fishman Aura VT Enhance electronics, the D-35E Retro produces a pristine sound that previously could only be accomplished in a highly controlled studio setting. Perfect for the intermediate and advanced player. 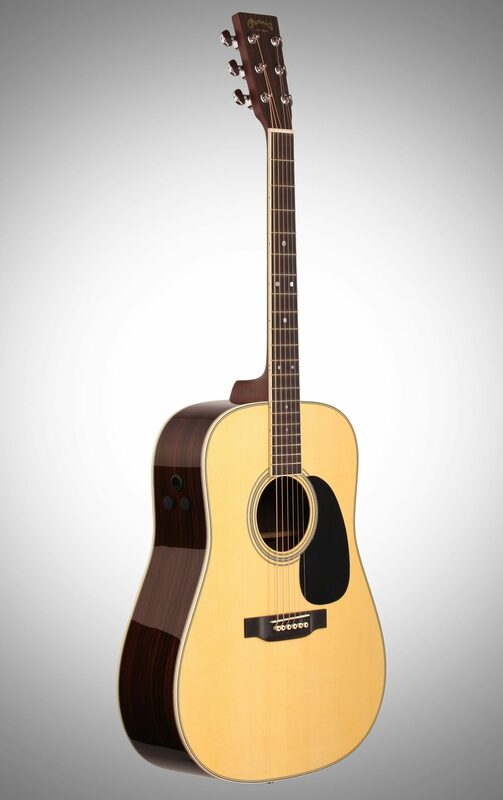 Martin's groundbreaking Retro Series represents the most significant advancement of our era in amplified acoustic sound, capturing the stylistic and sonic elements of iconic classic Martin guitars. 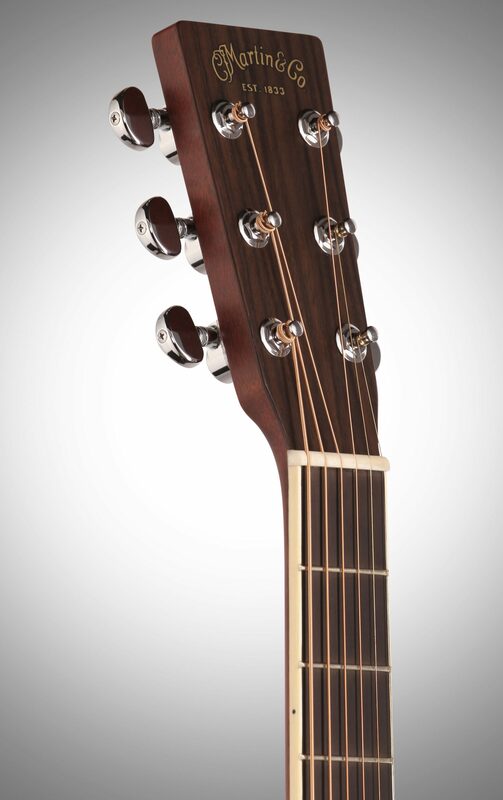 The series will welcome two editions, the 000-18E and the D-35E, which will both enthrall guitarists with the seamless intersection of beautiful historical detail and Martin's unique forward-thinking technology. 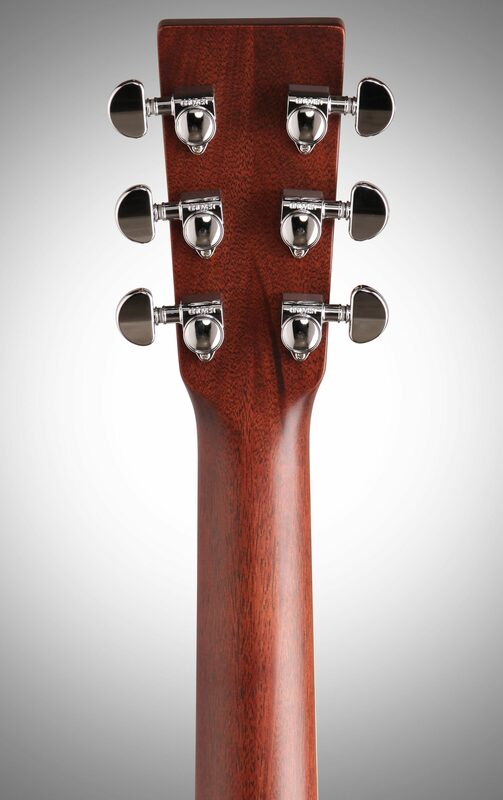 - TOP BRACING PATTERN: Standard "X"
- TOP BRACES: Solid Sitka Spruce 1/4"
close [x]BlemishedThis is typically a customer return with minor cosmetic imperfections, such as superficial scratches or scuffs on the finish. This inventory includes all parts, components, manuals (hard copy or downloadable) and the full factory warranty*. It has been tested to manufacturer's specifications and is guaranteed to work perfectly. It may be less attractive than Warehouse Resealed inventory, but it's priced even lower! This inventory is a great value.